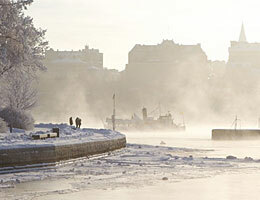 Why not book a trip in autumn and winter in Stockholm. 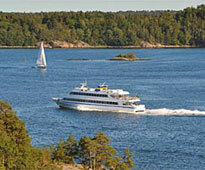 What about a boat trip in the archipelago, a brunch or a bus tour. 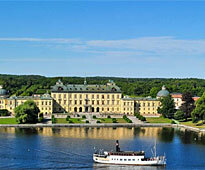 Below we present some different autumn and winter tours in Stockholm. 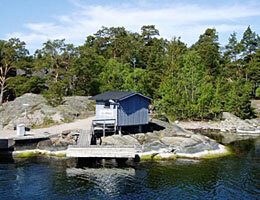 Below you can book trips through our partner, Strömma. 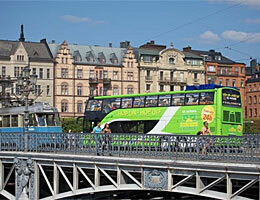 Go on a guided bus tour in 75 minutes and see many must-see attractions in Stockholm on a modern air conditioned luxury coaches. This bus don´t stop at any unnecessary stops on the way. 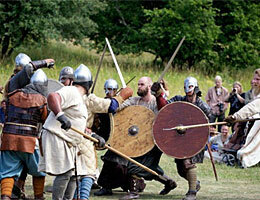 You will se The Royal Palace, Old Town (Gamla Stan), Stockholm City Hall, Långholmen, Djurgården and some more places. 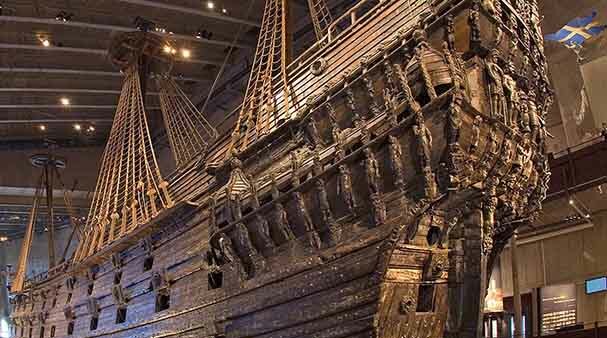 Free wi-fi on board. You go by minivan to the best ice conditions of the day. The Tours are in Jan-March. You will meet new friends and enjoy a nice day on the ice. Your guide will teach you how to skate. This adventure (if snow) you will do some cross country skiing. Your guide will teach and inform you about skiing. 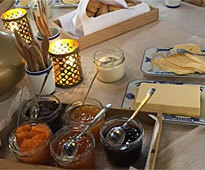 Meet up with new friends and try this Swedish adventure. ice. Your guide will inform you about how you shall walk. You will se beautiful scenery on your way. Combine a bus and boat tour. This is a very good choice if you want to do city sights both on water and on the road. 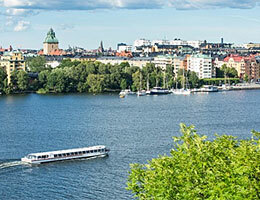 You will go under 15 bridges and pass many different parts in Stockholm city by boat. 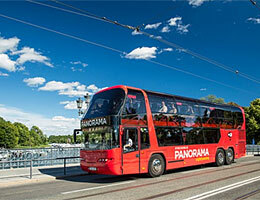 A 75 min bus tour will pass the must see attractions in the city. The tour starts in the bus. Hop on/Hop off Bus tour. 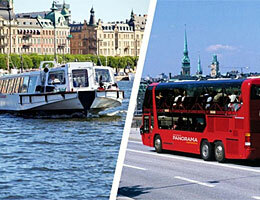 A good way to see Stockholm city is on a bus tour through the city. Hop on and off as often as you like. 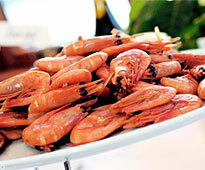 Choose from 24 hours or 72 Hours ticket. Hop on and off as much as many times you want. The tour starts at The Royal Opera and ends at ABBA the Museum. 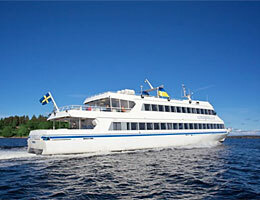 You can buy ticket to ABBA Museum on board. 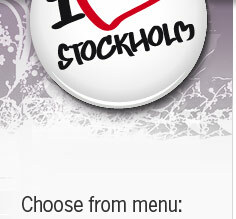 - On the bus you will receive a voucher with discounts for shops, restaurants, bars, cafés and sights in Stockholm. 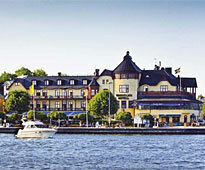 - In addition to showing your active full fare ticket (adult ticket) you also have 1 free entrance at Gröna Lund.